While the notion of an all-electric vehicle was at one time considered a bit of a pipe dream conjured up in some sci-fi universe, the concept has become reality. Yes, electric engines have now gone mainstream, and they’re being used to power everything from sedans to supercars. 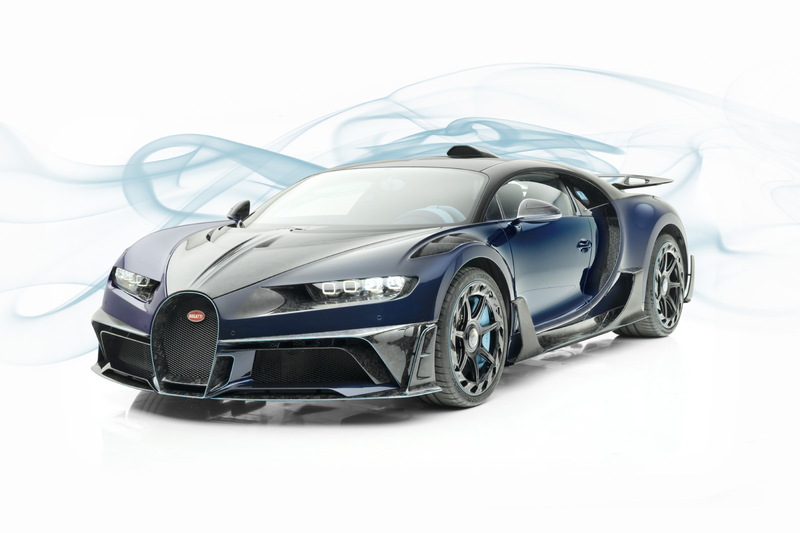 If you’re interested in learning about what’s in store as per all-electric supercars, you’re in luck because this article will look at the top 5 electric supercars available this calendar year. Elon Musk, the visionary behind Tesla, has been roasted in the media recently for a number of missteps. 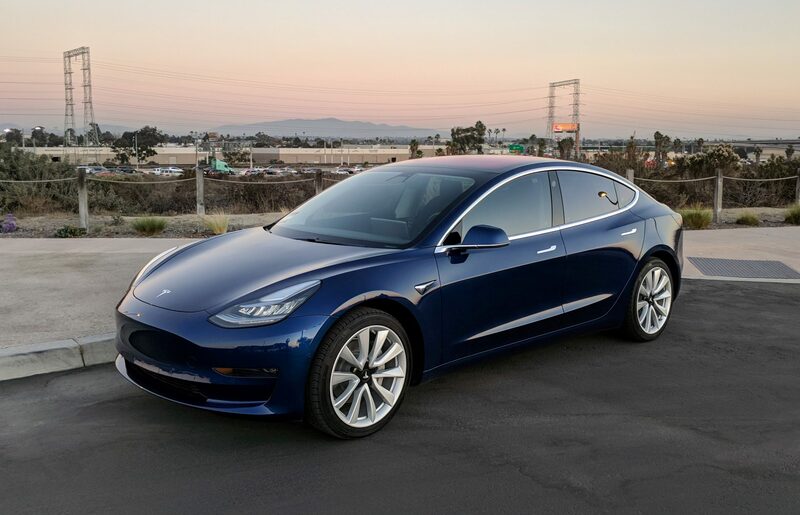 But you can thank him for the 2019 Tesla Model 3, an all-electric vehicle that boasts a lot of premium options. 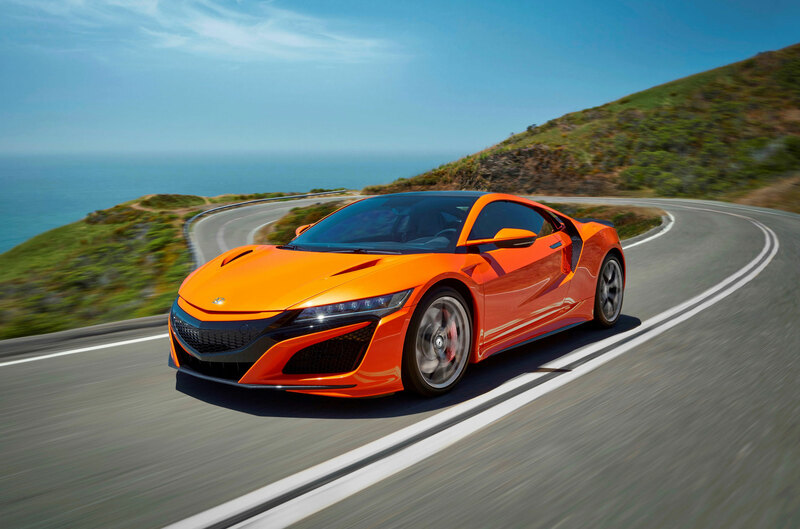 The model has previously been described as a supercar for the masses because of its reasonable price tag. 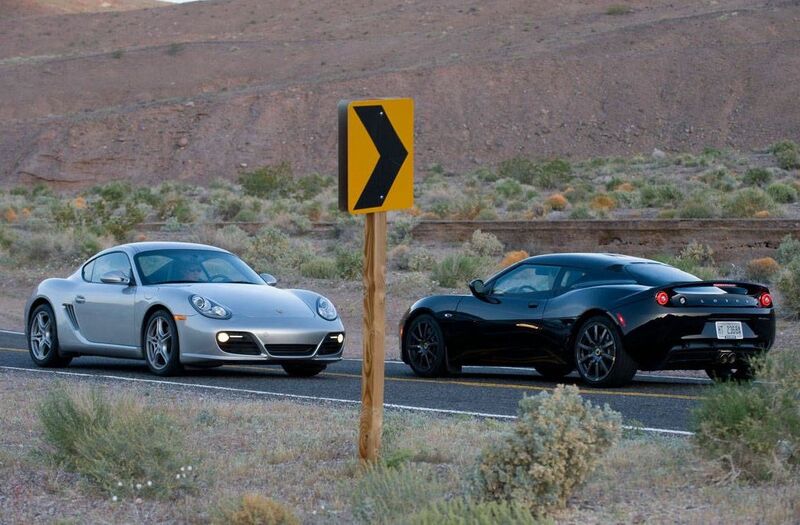 Offering a range of 310 miles, the all-wheel-drive supercar can get from 0 mph to 60 mph in 3.3 seconds. The baser MSRP range is $44,000 to $62,000. 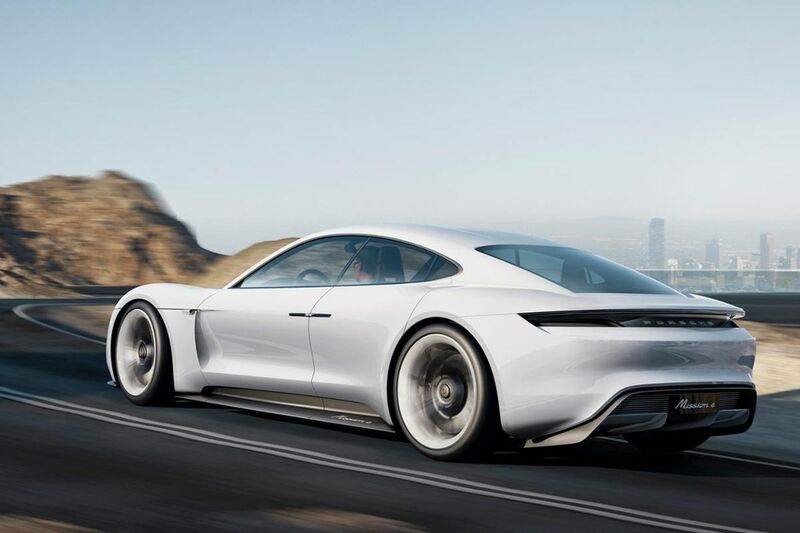 One Tesla rival for this year is the Porsche Mission E, which can be bought with 402 hp, 536 hp, or 670 hp engine. 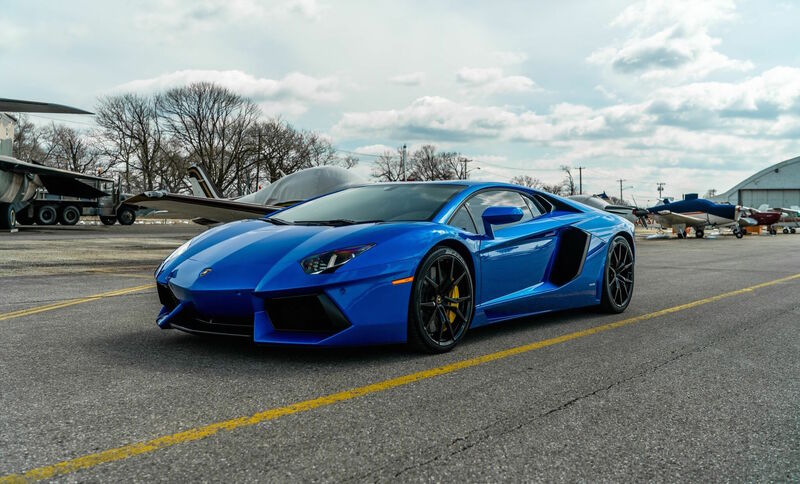 The supercar, which comes with a two-speed transmission and can get from 0 mph to 60 mph in 3.5 seconds, can attain a top speed of as much as 155 mph. Also of interest, the vehicle comes with inductive charging, which means that you won’t need a cable. It also charges relatively quickly — potentially requiring a mere 20 minutes to charge up to 80%. 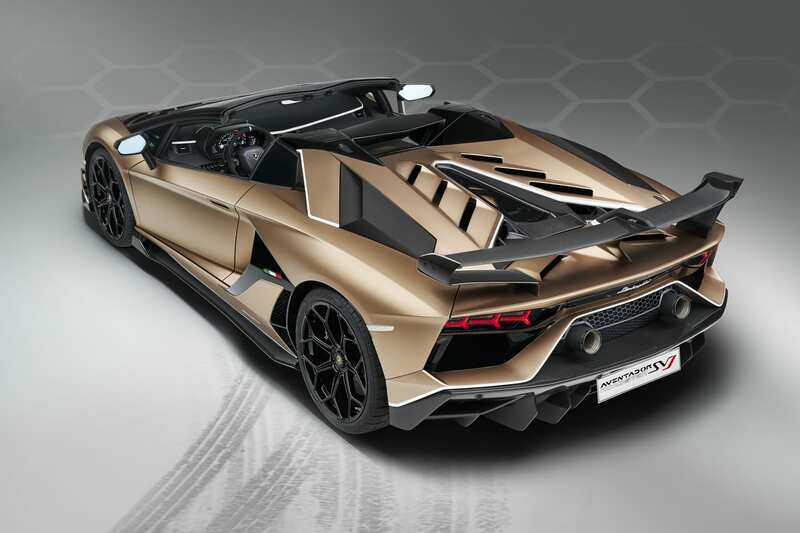 The price tag of between $75,000 and $80,000 means it’s pretty affordable as far as supercars go. The Jaguar XJ offers rear-wheel-drive and all-wheel-drive variations, and it also offers 340 hp, 470 hp, and 575 hp engine variations. 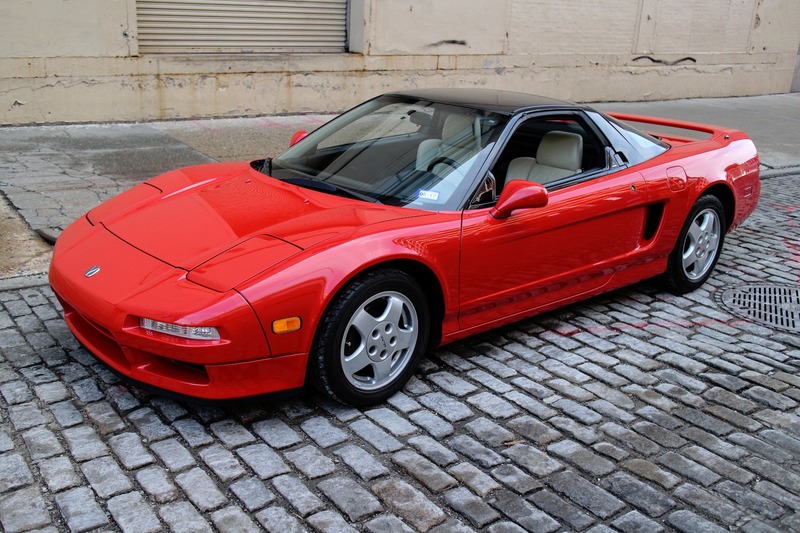 As for price, the MRSP is between $75,700 and $122,700. 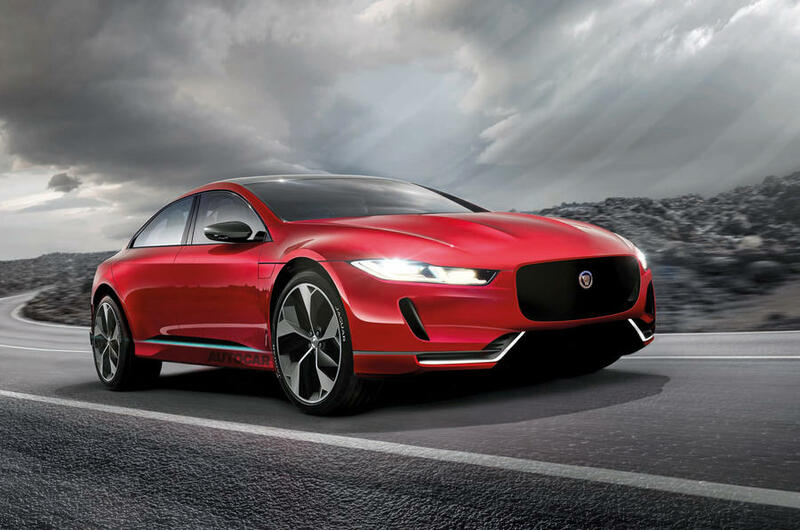 With the 2019 model, Jaguar is swapping its XJ luxury vehicle with all all-electric edition. It won’t offer the car in gas or diesel versions as it had in the past. 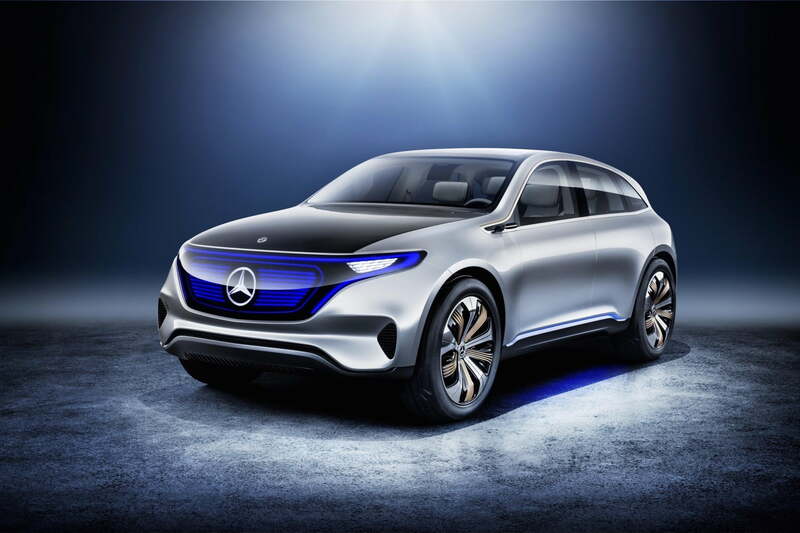 Mercedes-Benz Generation EQ, which is the company’s first-ever all-electric crossover, features a top speed of 112 mph, a 402 hp and 564 lb-ft torque engine, and it can get from 0 mph to 60 mph in 4.9 seconds. 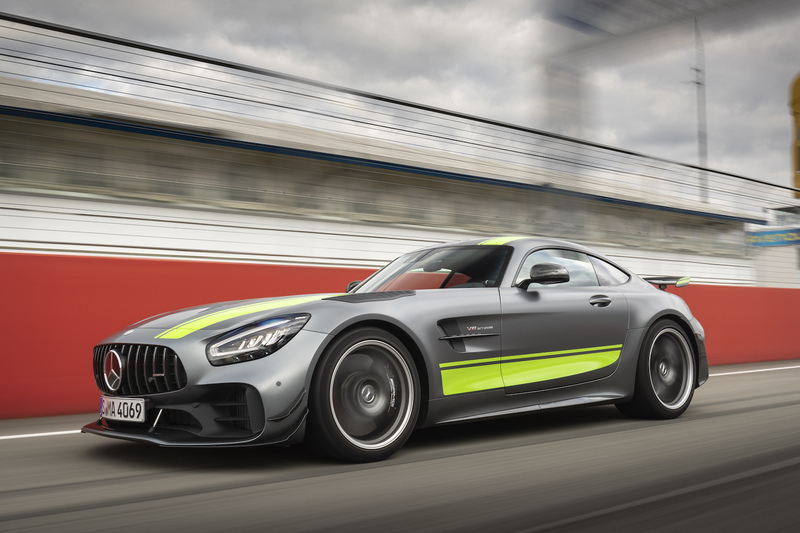 It also has two electric motors, five driving modes, and gets around 200 miles per charge. The vehicle, slated to be released early this year, could come at a cost of around $50,000 for the entry-level model, according to one website. 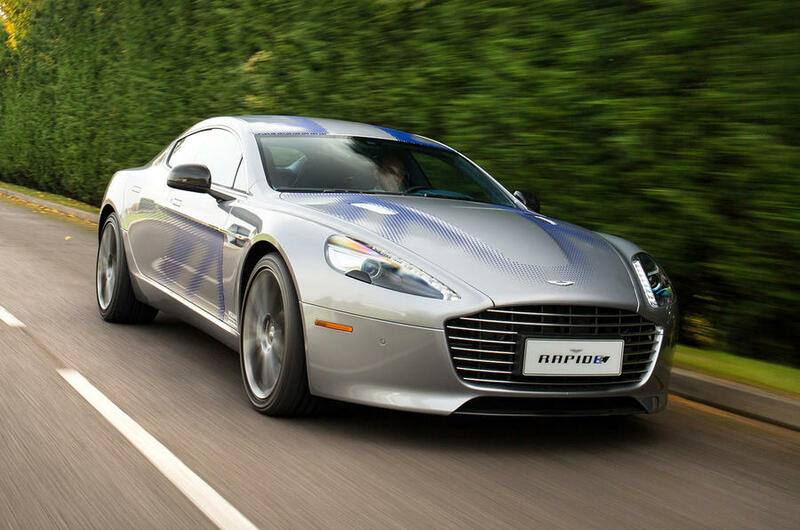 The all-electric Aston Martin RapidE will feature a range of 200 miles as well as an engine capable of 800+ hp. The asking price will be between $200,000 and $250,000, which means it will be quite a bit more expensive than the other entries on this list. 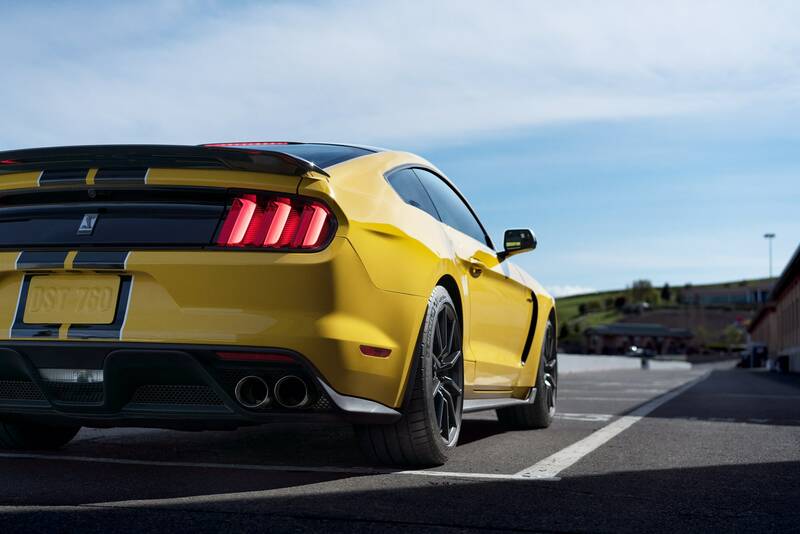 The automaker is aiming for a top speed of 155 mph as well as to have the car get from 0 mph to 60 mph in less than 4 seconds. So, there you have it – the best electric supercars available in 2019. 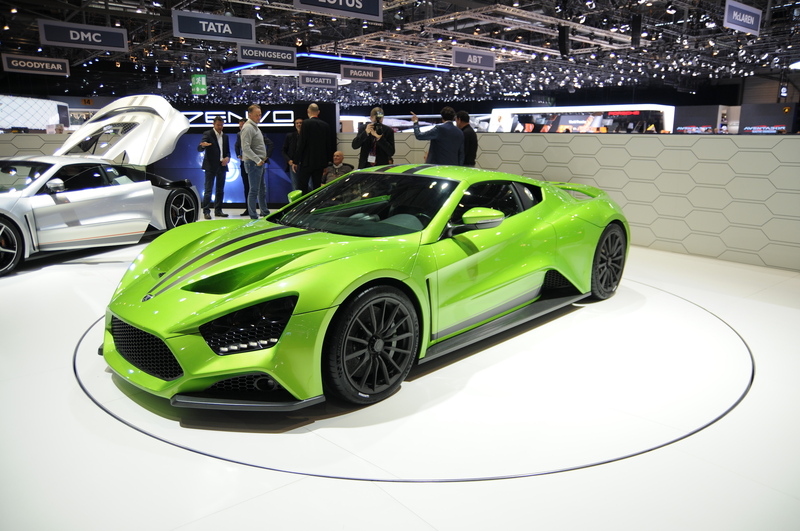 The year is still young, and you can bet that there will be more electric supercars hitting dealership lots near you sooner rather than later.